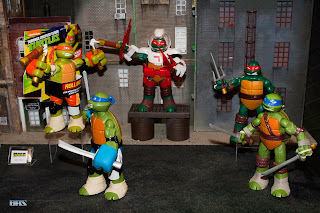 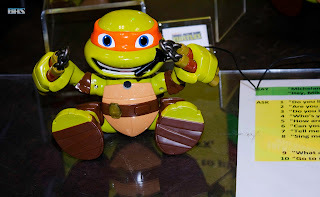 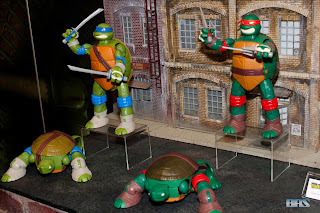 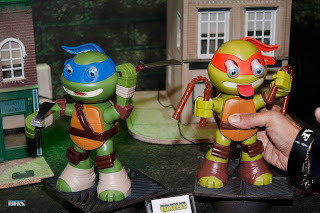 I've been a fan of the Teenage Mutant Ninja Turtles since I was a kid. 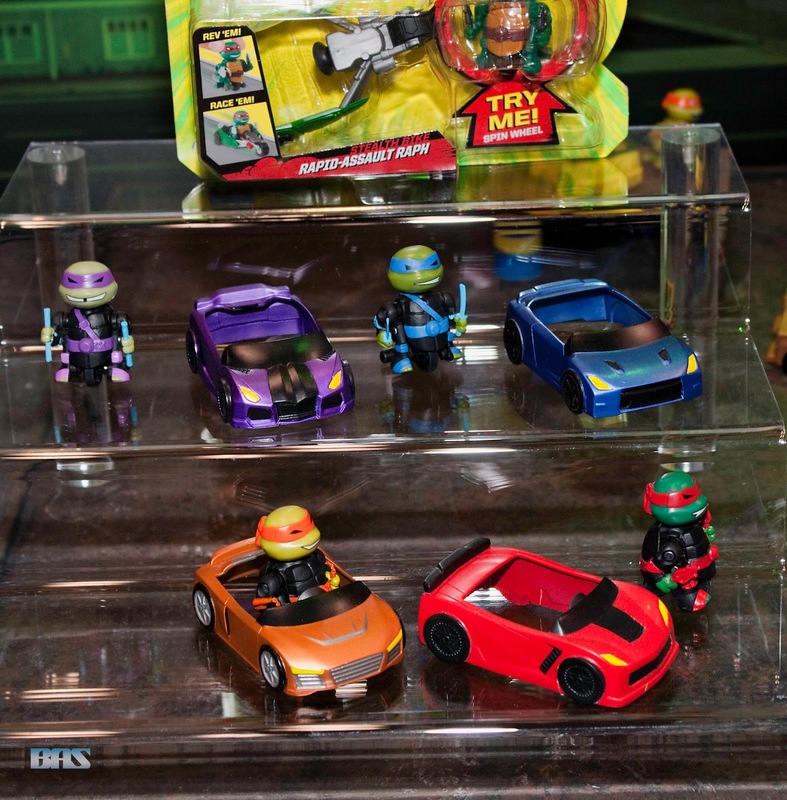 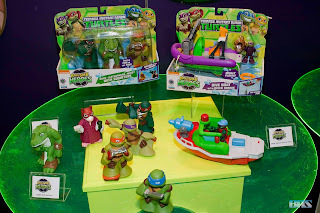 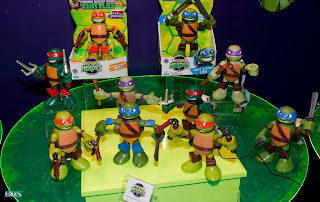 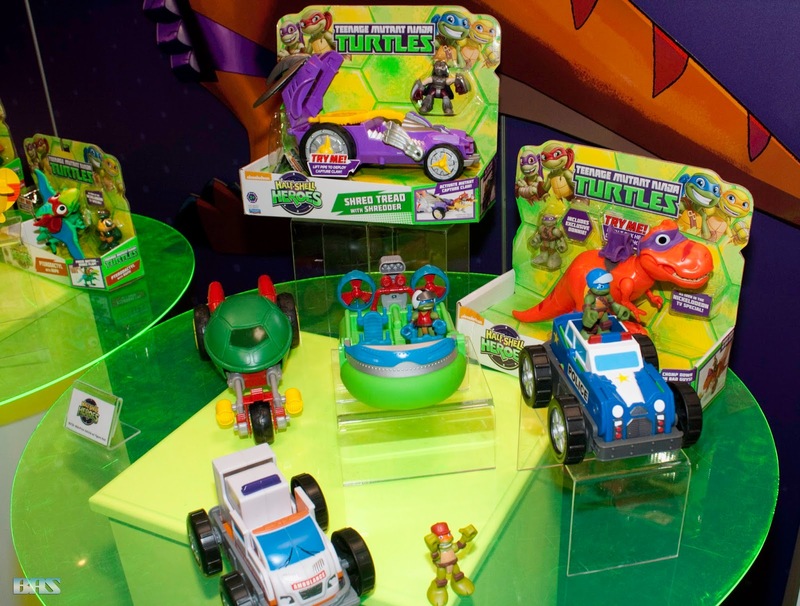 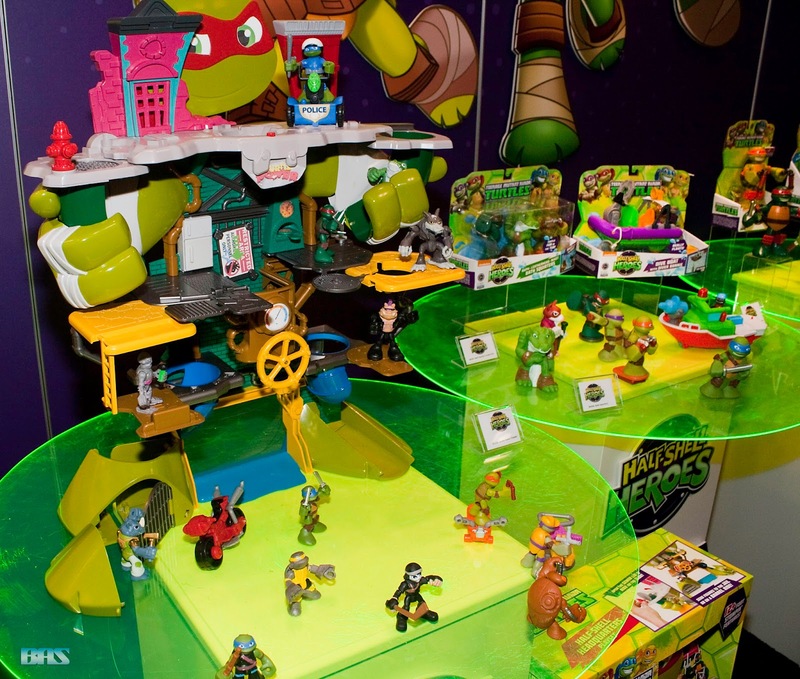 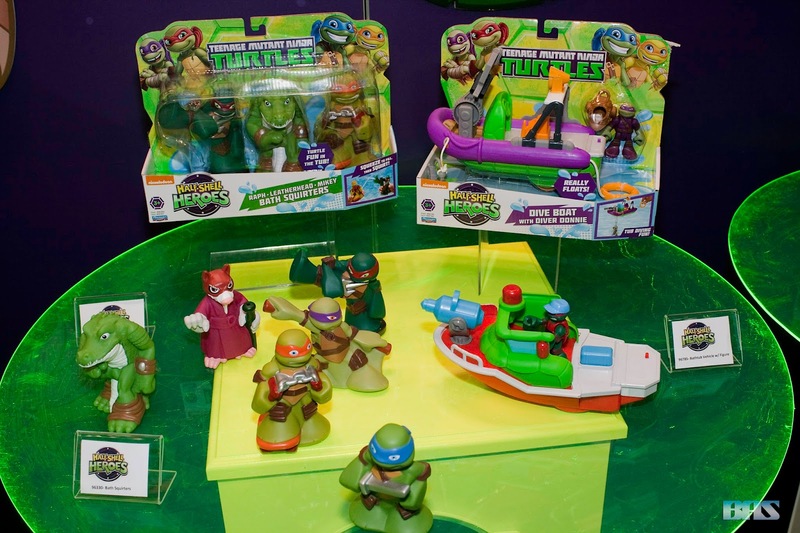 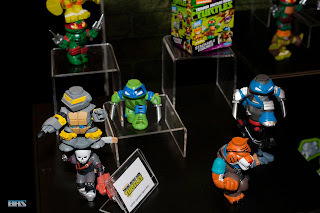 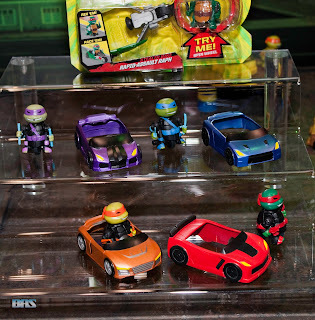 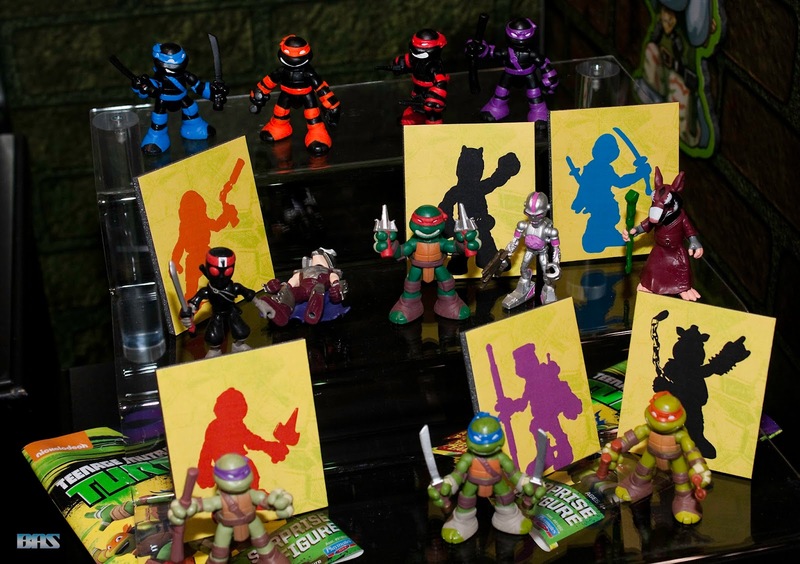 As those of you who follow my geek coverage may know, I am a huge of the current Nickelodeon show, and am a faithful collector of TMNT merch. 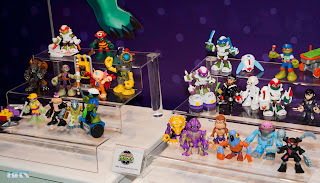 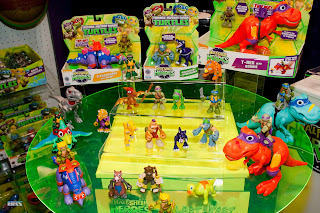 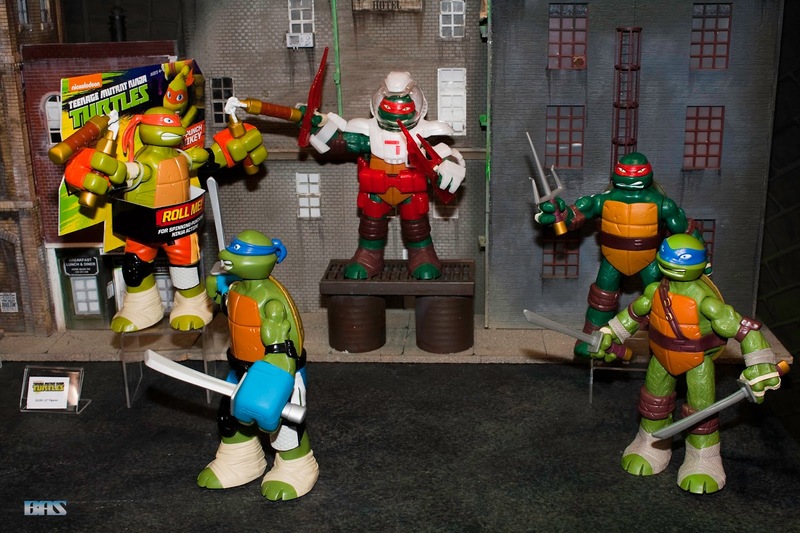 As such, I was pumped to see the then upcoming (most should be out by now) releases by Playmate Toys of the franchise. 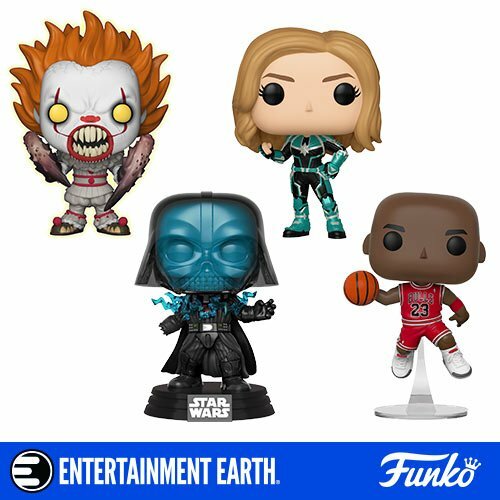 Just watch the video below for more info!